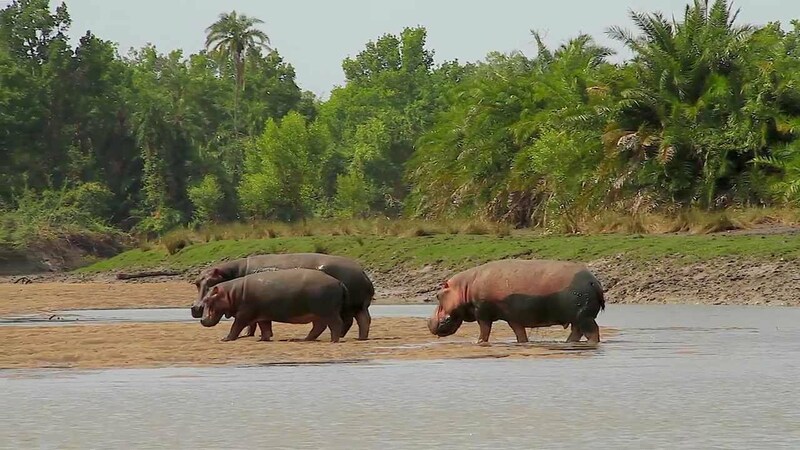 Description: One of Tanzania’s newest national parks, Saadani bills itself as one of the few spots in the country where you can enjoy the beach and watch wildlife at the same time. 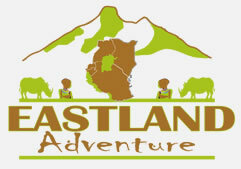 It’s easily accessible from Dar as an overnight excursion and is a good choice if you don’t have time to explore further afield. To the south of the reserve is the Wami River, where you’ll probably see hippos, crocodiles and many birds, including lesser flamingos, fish eagles, hamerkops, kingfishers and bee-eaters. Wildlife-watching can’t be compared with that in the better-known national parks, animal numbers are slowly increasing now that poaching is being brought under control. You’ll also likely see giraffes, and elephant spottings are increasingly common. With more effort, you may see hartebeests and even lions, although these are more difficult to spot. The birding is also wonderful.